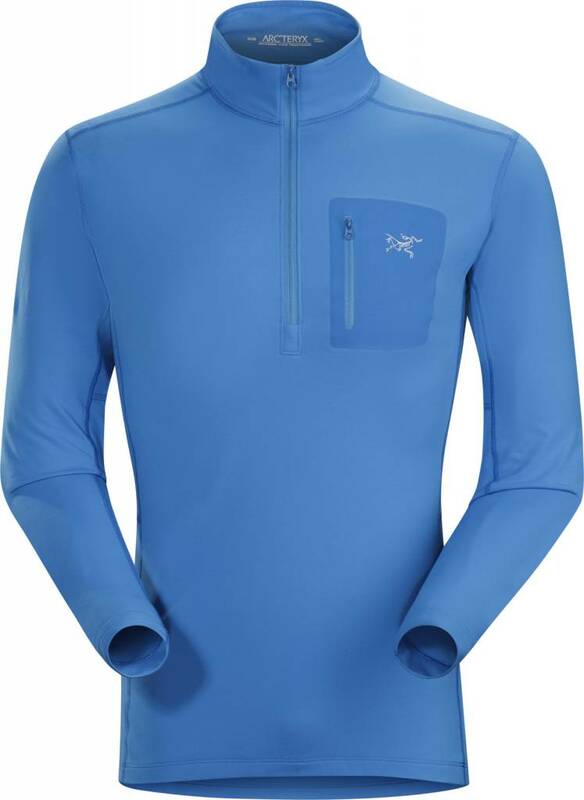 Torrent™ baselayer for lower output activities in cool to cold temperatures. Constructed from Torrent™ fleece, the Rho LT is a lightweight thermal baselayer bottom for lower output activities in cool to cold temperatures. Torrent™ has a soft, brushed surface that speeds moisture transfer and offers comfort next to the skin. Elastene fibres add stretch and hold the fit, and the articulated patterning and gusseted crotch deliver comfortable performance that moves with the body. 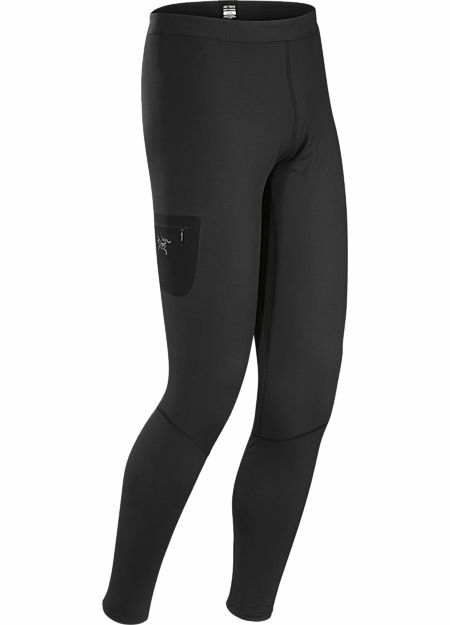 Thermally efficient base layer with excellent moisture management properties. Has stretch comfort. Durable, high performance with minimalist design to achieve lightweight. 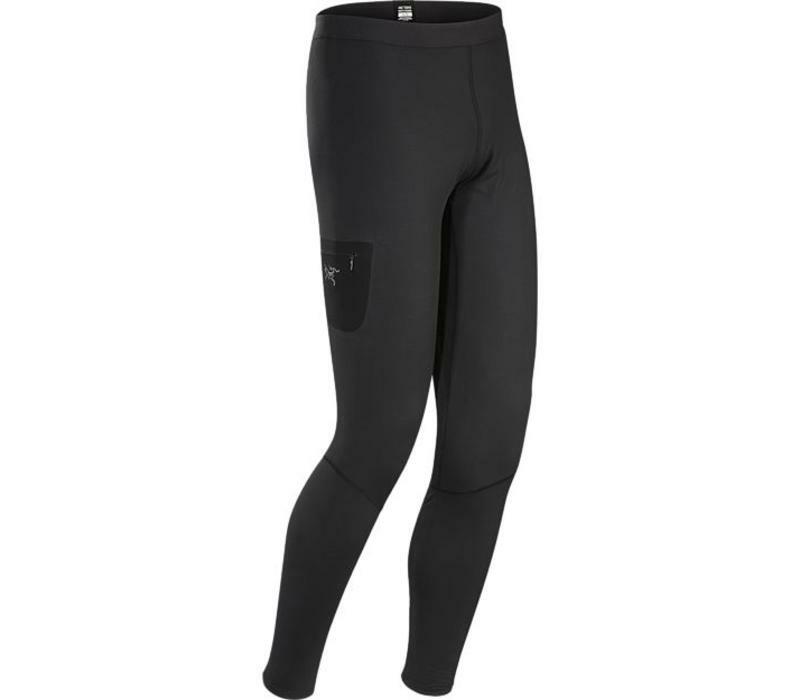 Versatile high performance designs for diverse activities and conditions. Durable and light. Note: Calculate your own body measurements, then select your product size. 1. Waist: Measure around your waist at the narrowest part. 2. Hip: Standing with feet hip width apart, measure around your hips at the widest part. 3. Inseam: From a standing position, measure from your crotch down the inside leg to the floor. 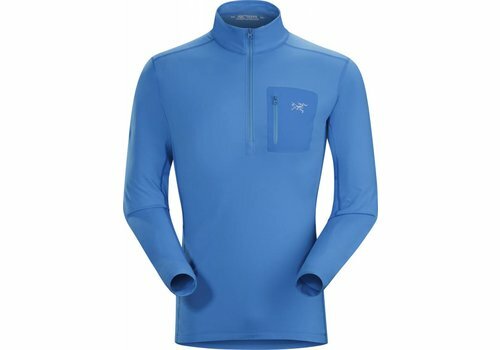 Lightweight Torrent™ zip neck base layer for lower output activities in cool temperatures.